Rabbits are not only cute, but highly intelligent animals. As an owner of four rabbits I can account to this: Barnie jumped on top of his wire cage located under a desk, squeezed between the bars and the cardboard plank I had tapped to the wall to cover all my computer wires, chewed a perfect whole through the barrier, and nipped through each and every cord. Although we may put fences around gardens, it is certain a rabbit will figure out a way through. According to other rabbit owners found on the internet through Yahoo Voices and Quora, rabbits can jump up to three feet, the world record being even higher at 39.5 inches. As written in David Clements article, Jennifer Rumley still found a rabbit within the barred garden. I now ask; are we looking at the issue all wrong? Is it possible to create a place that will attract rabbits away from family and community gardens? Remind yourself of the fences built along Highway 1 when driving through Banff. These barriers were not created to keep wildlife out of man-made engineered sites, but rather to protect them. In the wild, rabbits are given a short life span due to lack of nourishment outside of gardens and predators. What if we were to create gardens with rabbits' desired vegetables and fruits according to The House Rabbit Society's website, which details the percentage of particular categories of vegetables a rabbit needs to eat in a day to remain healthy. How can a project like this come about? Without hesitation the government, whether federal, provincial, or local should be involved. This will not only give funding, but create and maintain a relationship between the government and its communities. With these sanctuaries in place we can not only help nourish rabbits, keep them away from family and community gardens, but also help solve the issue of population growth. A rabbit can breed and give birth in under one month to a litter of baby rabbits that can begin to do the same as soon as they reach the age of four months. 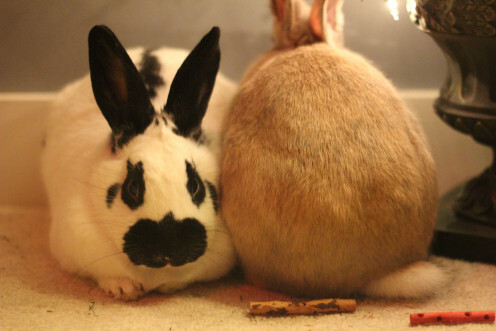 Places such as the Vancouver Rabbit Rescue and Advocacy, which is personally funding alongside donations, will neuter and spay all their rabbits. The government can certainly take action to help with the bylaws they have put in place. 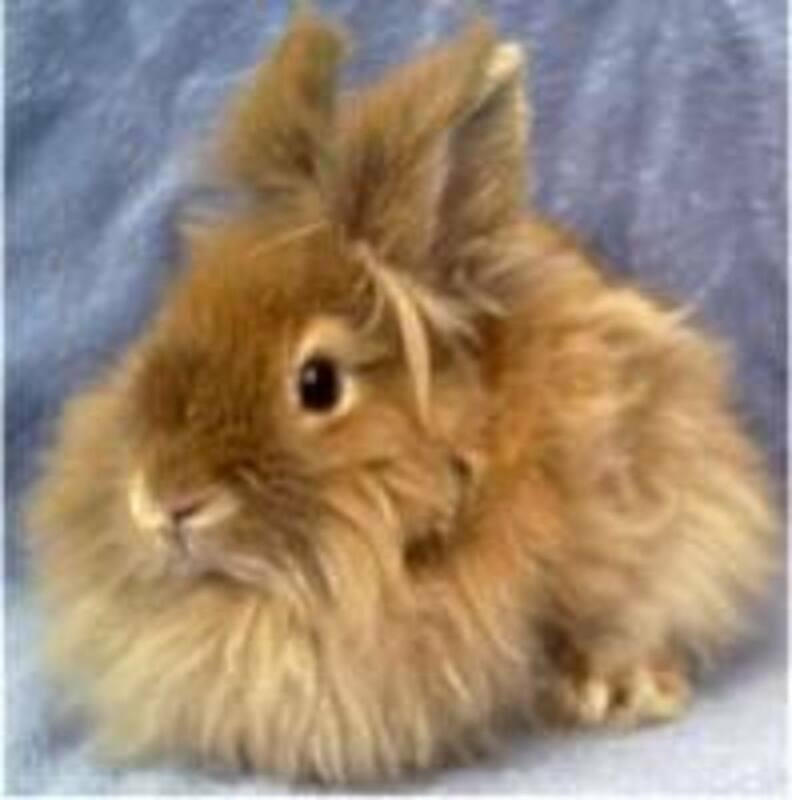 I would like to note that neutering and spaying does not only control breeding, but also reduces the risk of cancer and other illnesses in rabbits according to the Pet Education website, and that the VRRA has a “no kill policy” in place unlike the BCSPCA. Instead of allowing rabbits to “be one hop ahead of us”*, why not learn how to hop alongside them? * Clements, David. The race is on against rabbits. The Langley Times, July 15, 2014. (26). Print.